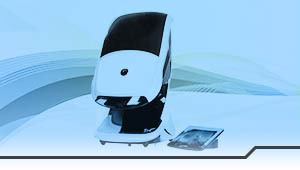 A type of electro-diagnostic equipment, this device assists in early diagnosis of stroke, brain tumor, glaucoma, macular degeneration, and other diseases of the eye. 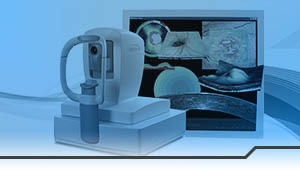 A wide-angle retinal camera the Optos Daytona takes photos that covers 82 percent of the retina at once. Studies have shown a 30 percent increase in identification of disease by Optos Daytona allowing for a better prognosis and plan for treatment. This device allows an MRI-like scan of the internal structures of the optic nerve and the retina. 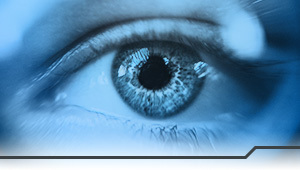 It is extraordinarily helpful in evaluating disease of the retina and the optic nerve. A trailblazer in its class, The Keratron Corneal Topographer non-invasively maps the curvature of your cornea. 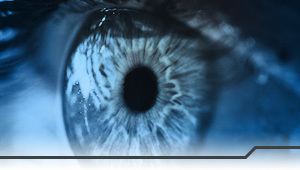 This helps to diagnose serious eye conditions such as. Please do not hesitate to get in touch with the Bayside Eye Center team if you have any questions about the technology we use, or if you would like to set up an appointment. We promise the best optical care in town.